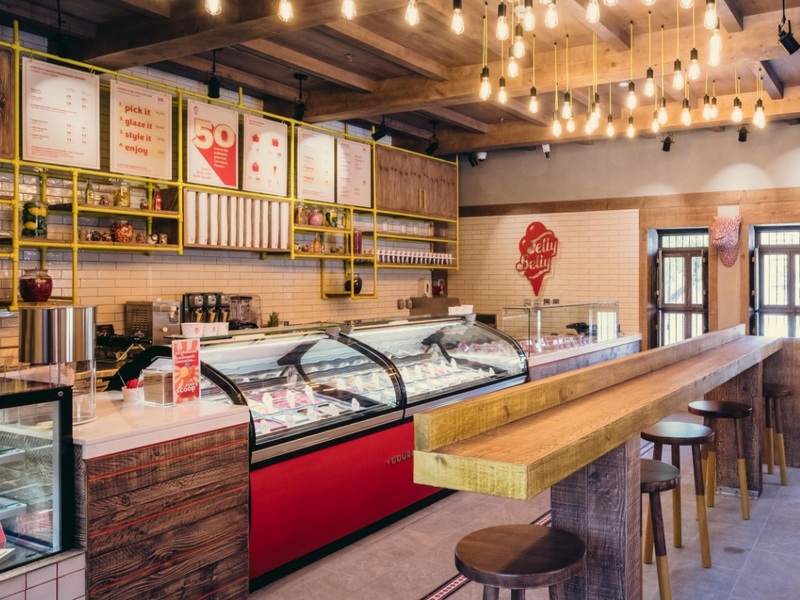 Visit Jelly Belly Ice Cream and get ready for the best ice cream you've ever tasted. Jelly Belly makes each gourmet scoop with natural ingredients, and you’re allowed to play with your food! Create your new favourite treats using original ice-cream combinations, sauces and toppings. Very hungry? Try the incredible homemade, hot-from-the-oven baked delights at the bakery.